Happy Monday my lovely friends!! I hope your superbowl weekend was a blast!! I know mine was and I'm soooo feeling in this morning. After all the chips and guac, chicken wings, and pizza I just know that everyone is rocking the elastic waistband today! 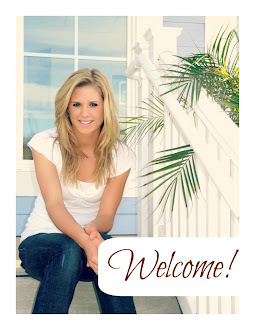 I want to share with you my secret to cutting that bloat. It's weird, brace yourself..but it's been proven and I can tell you from personal experience it works! I've got my mom and best friend doing it now and they will tell you it works too. Ready? 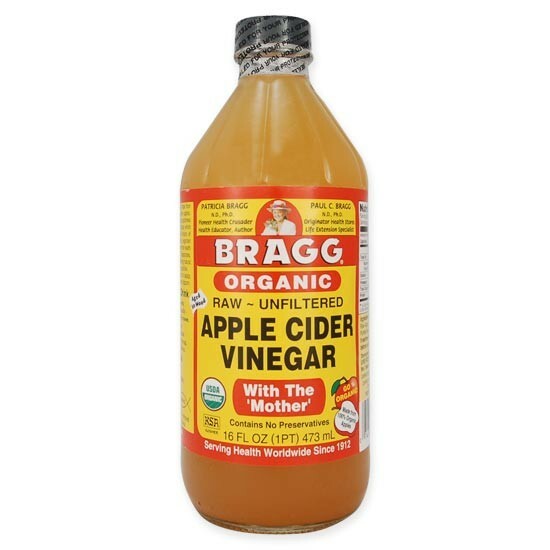 What I do is before a meal, take a glass of water and mix in 1-2 tablespoons of apple cider vinegar. Weird right? On a scale of 1-10 on how gnarly it tastes, I give it a 4. Definitely tolerable. Make sure that if you're going to do this that you buy the raw, unfiltered apple cider vinegar. It has the most nutrients and you will get max benefits out of it. I like the brand Bragg and also Trader Joe's has a good one. Try it, and let me know. After one week of this I saw drastic changes to my midsection. That is really interesting. I haven't ever heard of that before. 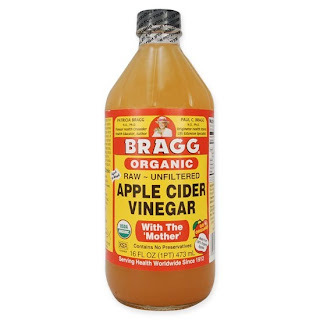 We have tons of Apple Cider Vinegar laying around since I use it in a lot of my gluten free baking. I'm going to have to try this.